The act that first rocked the international dance community to its core in 1989. The collaboration of unique musical talent that unexpectedly pushed house music into the mainstream; it is the band behind the house anthem Pump Up The Jam. Aiming to fuse hip-hop and house, Technotronic broke into the mainstream with the groundbreaking debut single Pump Up The Jam – a track that took the world by storm and one which is now considered a seminal house classic. Originally recorded as an instrumental, Pump Up The Jam hit #2 in the UK sales chart and the US Hot 100 and follow up singles such as Get Up! (Before The Night Is Over), This Beat Is Technotronic and Move This all enjoyed extensive chart success throughout the world. Technotronic’s debut album titled Pump Up The Jam was also a major success and their total record sales are now somewhere in the region of 14 000 000. At the peak of the their original success, Techotronic played live shows opening for the likes of Madonna as well as making TV appearances on Saturday Night Live, The Arsenio Hall Show and It’s Showtime At The Apollo. 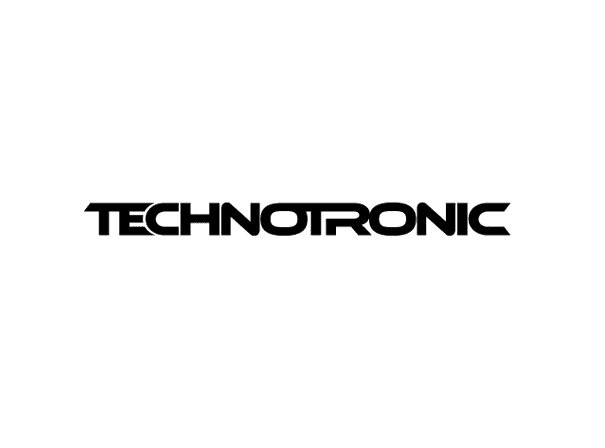 Throughout the ’90s Techotronic went on to release four albums and further singles such as Move It To The Rhythm, while their music also featured in a number of high profile Hollywood films. Technotronic remain in huge demand and are destined to reclaim their ownership of the dance floor. A truly talented and innovative act with a legendary status at the heart of dance floor culture; this is an opportunity that should not be missed.